Robert Hamparyan is one of California’s most active and successful trial lawyers. Robert began his legal career working on behalf of insurance companies. He now uses that knowledge and experience to represent exclusively ordinary people that have suffered harm because of the wrongful conduct of others. Robert has a particularly active trial practice. 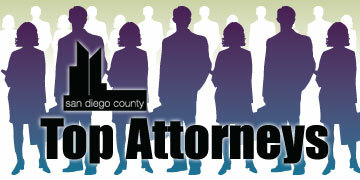 Other attorneys frequently ask him to become involved in complex and high-stakes cases when trial approaches. Clients who he represents always obtain maximum value for their cases because of his ability and willingness to effectively try cases to verdict. Robert has particular expertise in cases involving catastrophic orthopedic, spinal, brain wrongful death and other injuries. He also has an active trial practice involving insurance bad faith and other wrongful insurance practices. Robert also represents victims of sexual harassment and other employment misconduct. 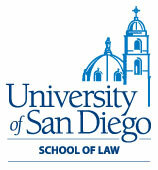 The Consumer Attorneys of San Diego have named Robert the 2008 Trial Lawyer of the Year. That is the highest award a San Diego trial lawyer can receive. Robert received the award for his work in 2008, including five highly successful jury trial verdicts and several settlements in excess of $1 million. Since 2009, Robert has tried and obtained six verdicts in excess of $1 million, including a verdict more than $13 million.